The fashion space online is crowded with big names and voonik is another one making its presence felt with a unique artificial intelligence powered site. AI helps in selection of the right clothes based on body type, skin tone, personality and other factors. Voonik offers over 15 lakh different products sourced from over 4000 stores displaying about 3000 brands. It is the online supermarket for fashion apparel and 10000 fashion stores are going great guns on this site. 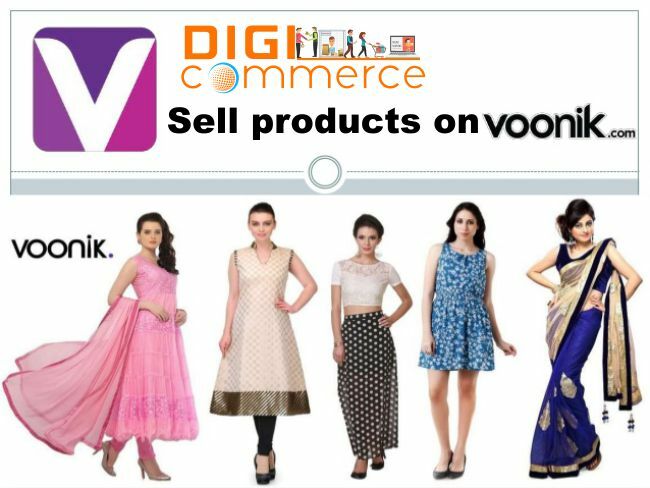 If you happen to be a fashion designer or own a garment store you could see a quantum increase in sales by registering with voonik.com. 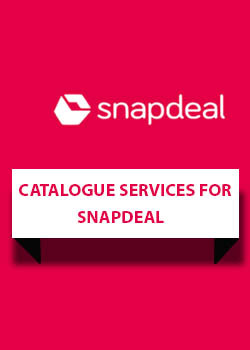 Read More How to sell on Flipkart, Amazon, Snapdeal, PayTm, Limeroad, Ebay, Shopclues. Navigate to seller.Voonik.com and start the Voonik seller registration process. It is possible to use the Voonik seller app for the purpose. This is a must before you can sell on Voonik. Fill in your name, company name, email name and create your ID. Fill in the address of your GST registered company and pickup address for the courier. Accept Voonik agreement. The following steps involve furnishing details of documents. Once you submit the online application then you receive a call from Voonik representative to help you complete the process. Your account is activated. This is how to register as a seller on Voonik. Next you go on to sell on Voonik. Register as a seller on voonik using these simple steps. 1. You can register as a seller as an individual, a limited liability patnership company or as a private limited company but the business must be registered. GST registration is compulsory except for unstitched garments and fabrics but in any case it is advisable to have GST registration. PAN is compulsory whether you sell individually or as a company. 2. Navigate to voonik seller platform on voonik website. Register and provide a user id and password to create account. Fill in the form with name, address and other details. 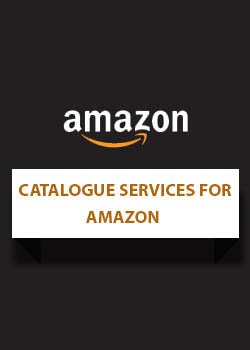 You have to specify registered address and pick up address for courier services. Keep scanned copy of address proof and ID proof ready and upload as directed. 3. Accept Voonik seller agreement. 4. Submit business details like company name, type, PAN, Aadhaar and GST and upload scanned copies. 5. Provide bank details and submit copy of cancelled cheque with bank statement as may be required. 6. Submit form. You get a confirmation and then a Voonik representative will call you to guide you through the process. Create a name for your voonik online store and list your products. You need to list 10 different products. The next step on how to sell on Voonik is to list your products. Navigate to the page after logging in and fill in details of each product. Add a photo. Be careful to choose the right category first so that your product is found on Voonik faster. Do not forget to include particulars of products like size, color, fabric, texture and so on. If you cannot do this you can approach Voonik catalog partner who will create content and photos. There is a further facility in the form of Product and Category Ads (PCA) that new and existing registrants can use. 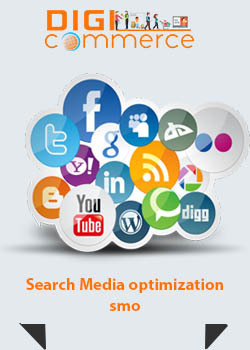 It is a form of paid promotion that increases visibility and chances of sales. Fill up the PCA registration form and submit it and you receive an email confirmation. You must have 20 items in your collection for the PCA so check carefully before you opt for this paid promotion. Prepare the banner that will be displayed on Voonik pages keeping the size at 800x400 pixels, maximum and email it to ss@Voonik.com. The banner ads are displayed as per charges and once the balance amount is utilized the banners will stop showing. Use the voonik seller app or dashboard to manage orders. Pack the product using Voonik packing materials you can purchase through the dashboard. Download packing slips and print them after which you attach them to the package to make it ready for shipment. Voonik has logistics partners to arrange pick up from the seller’s premises. Sellers price their products but you must account for commission and fees Voonik charges. Apart from the marketing fees that vary according to products, on which you have to pay GST you have to pay 20% as commission on all categories. All payments collected by Voonik are remitted by NEFT to the seller’s bank account on 5th and 20th of each month. If buyer returns products in a damaged condition the seller can raise a claim and be eligible for reimbursement of cost of product at Voonik’s discretion. Sellers are protected against buyer frauds and must raise a claim and supply adequate proof. Even if products are damaged in transit the seller can raise a claim on Voonik. This is how to sell on Voonik and information about Voonik seller registration. 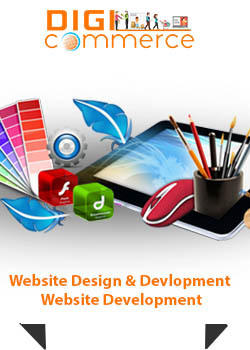 Get on the Voonik site and benefit from its high technology. 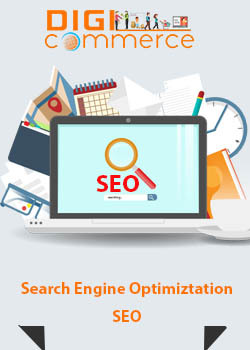 The requirements for becoming a seller on most of the ecommerce platforms are same. 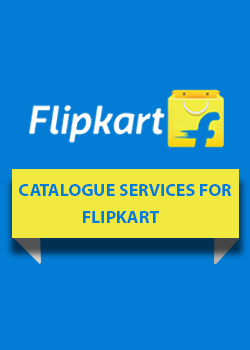 You can also become a seller on Flipkart, Amazon, Ebay, Paytm, Snapdeal, Shopclues and Limeroad to boost their revenue. Hello… This is a nice blog. I want this type of valuable blog. Thanks for share this one. I expect more of this type of blog and I really found so much information about how to sell on voonik... Thanks for share this one. I like it so much... Thanks for sharing useful information with us. I got so much information which Documents Required To Register As A Seller On Voonik. Dear sir, I want to sell product on voonik. can you provide the product listing services on e-commerce market portal, i have multiple types of product like - Kurtis, jewelry. Describe the method how to increase sell on voonik, limeroad and shopclus. sir, voonik par kitna commision hota hai. yeh commission product categories ke according hota hai ya product ke weight ke according.